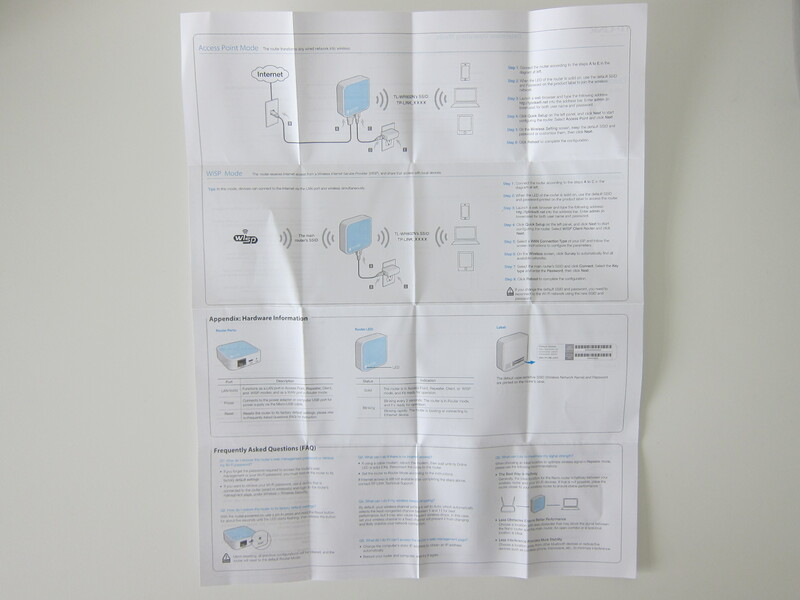 Bought the TP-Link 300Mbps Wireless N Nano Router (TL-WR802N) from Hachi.tech. Hachi.tech is a online tech-focused marketplace by Challenger. 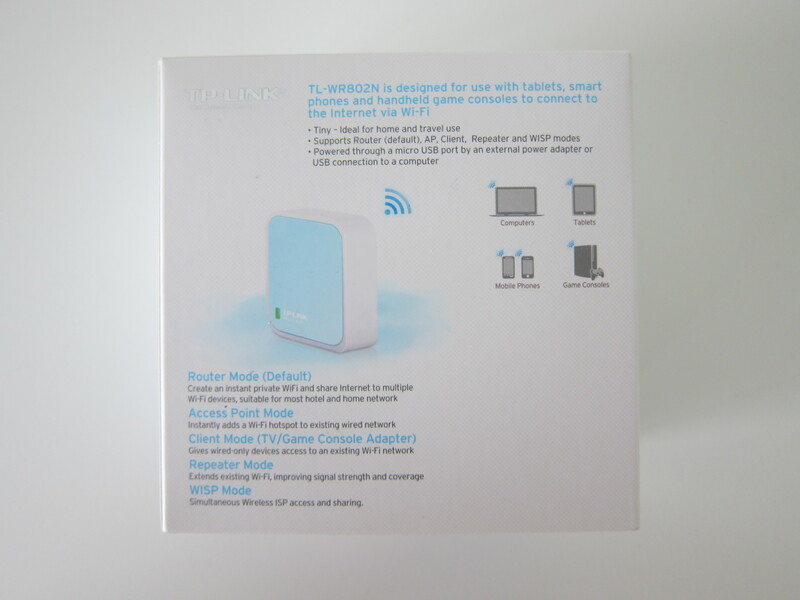 The nano router cost S$45 with a 5% rebate. In Challenger stores, they are selling it for S$50 (member’s discount is S$45). 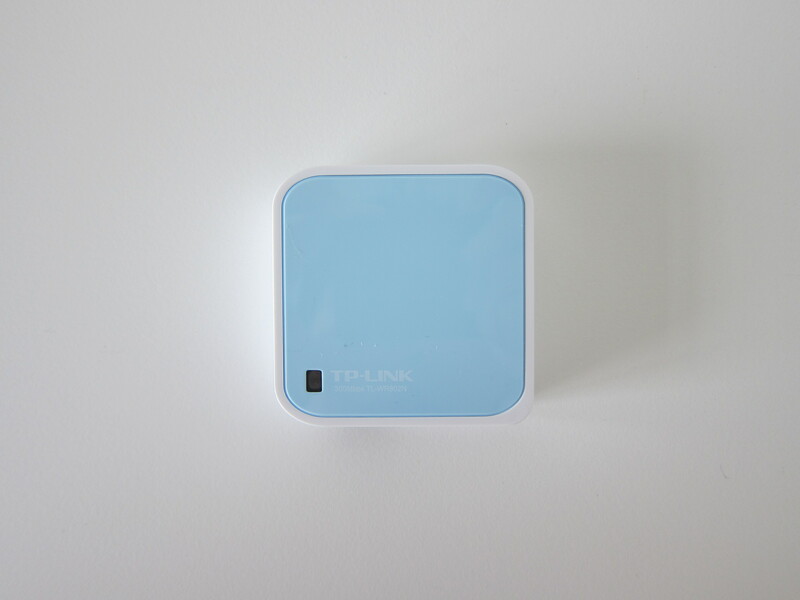 I need a small router in my master bedroom to cover a small dead zone. 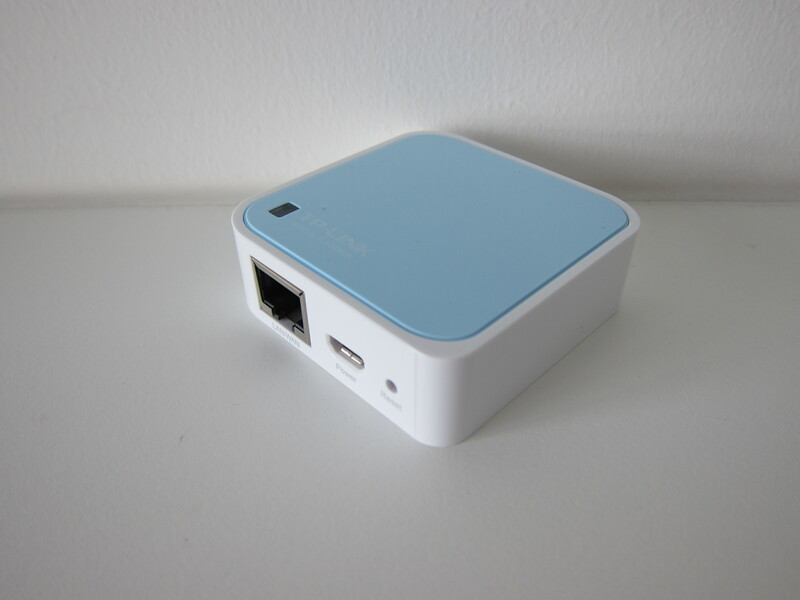 The router has to be small enough to be hidden in Bluelounge CableBox and needs to be powered by USB. The only two devices that will connect to this router is probably Li Xiang and my phone. 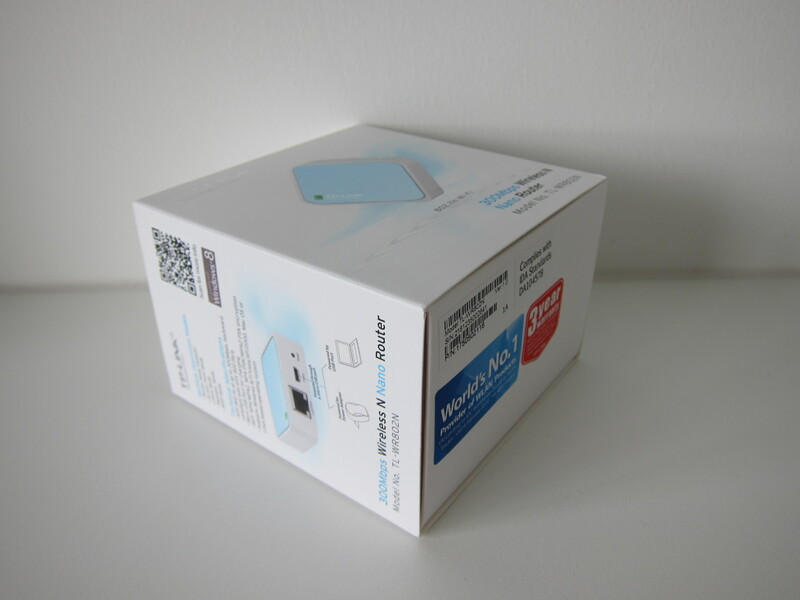 I initially thought of getting the Apple AirPort Express but it was too expensive at S$148. 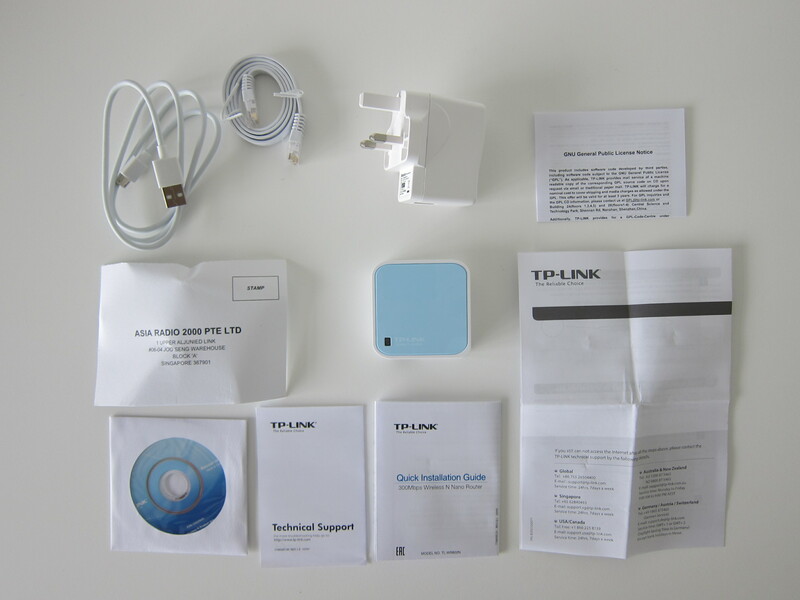 The next alternative was the Asus WL-330NUL (World’s Smallest Router) at S$59 but I thought it might not be as powerful as the TP-Link 300Mbps Wireless N Nano Router. 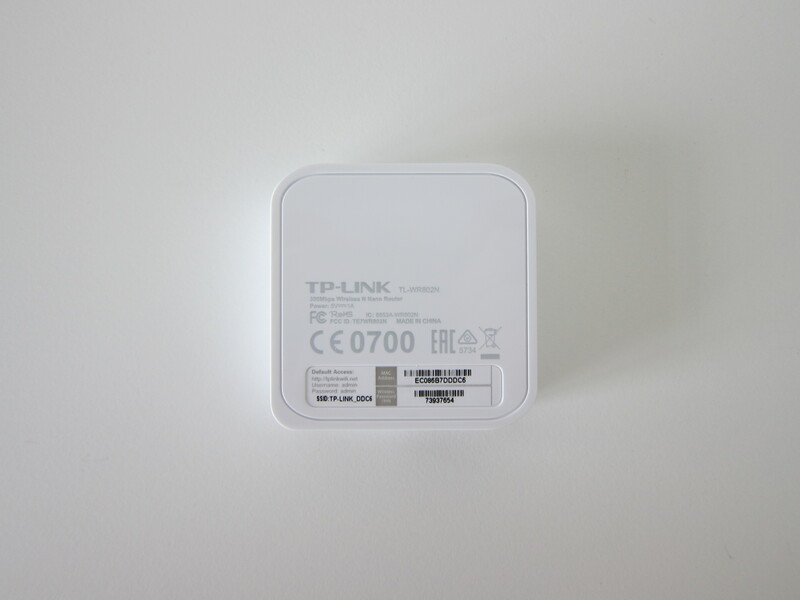 And given the price, it is more expensive than the TP-Link’s one and hence I ended up going for the TP-Link. 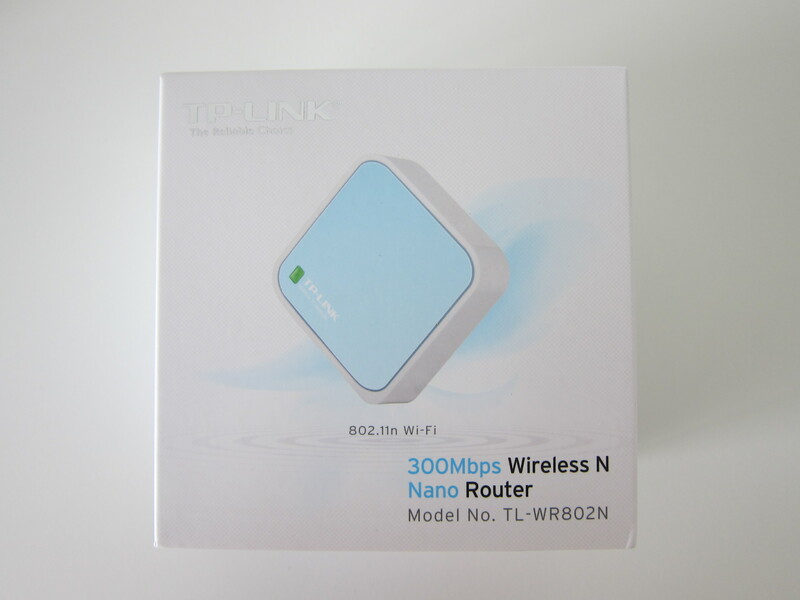 The TP-Link 300Mbps Wireless N Nano Router is powered by USB (Micro USB) and it measures 57mm x 57mm x18 mm. 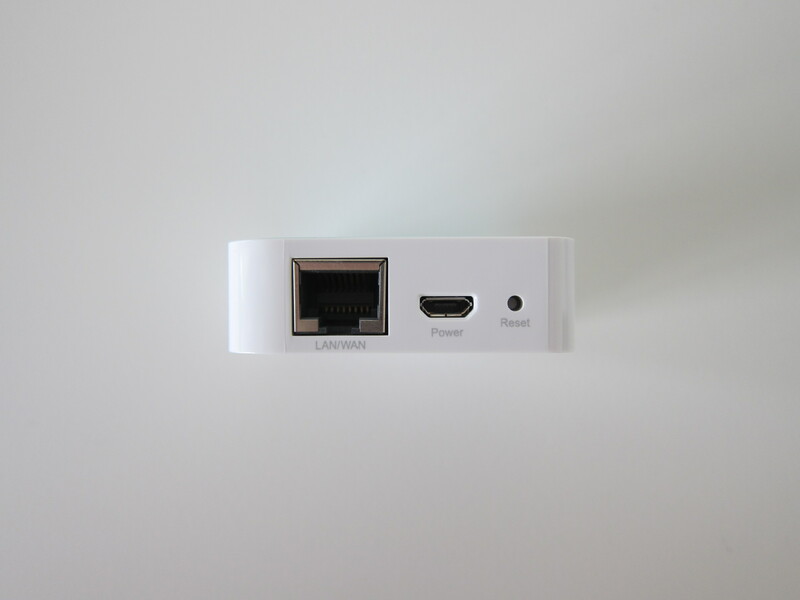 It supports IEEE 802.11n, IEEE 802.11g, IEEE 802.11b and comes with one 10/100Mbps WAN/LAN Port. The only complaint I have is the 10/100Mbps WAN port. 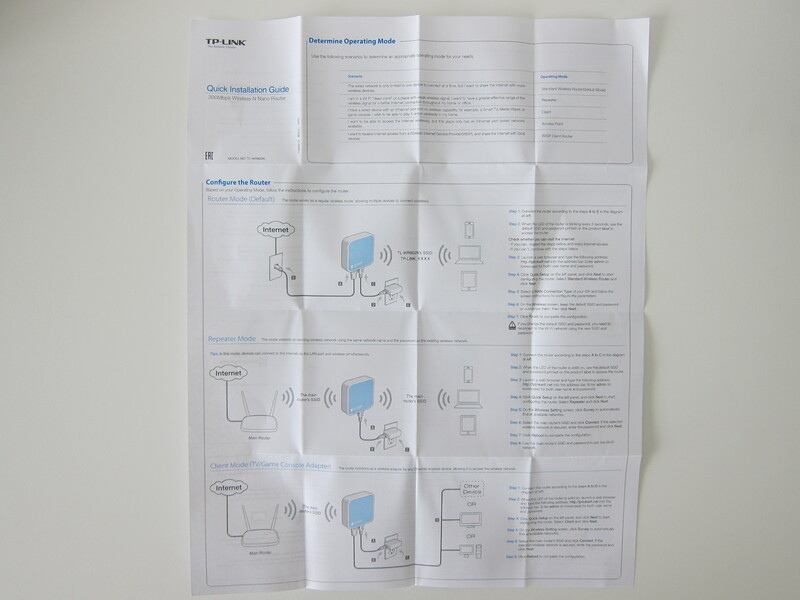 I wish it comes with a 10/100/1000Mbps WAN port instead. I don’t mind paying a higher price for that given my Internet connection is 1Gbps. I am also not sure how it can archive the theoretical 300Mbps wireless speed given that the bottleneck is the 100Mbps WAN port. In my living room, I am able to achieve about 94Mbps down and 92Mbps up with a ping of 3ms on my iPhone 6s Plus. The speed is good and better than what I expected considering the size and the price for the router. This page is generated on 20th April 2019, 12:51:01 (UTC) in 0.265s with 18 queries using 2.0 MiB of memory.